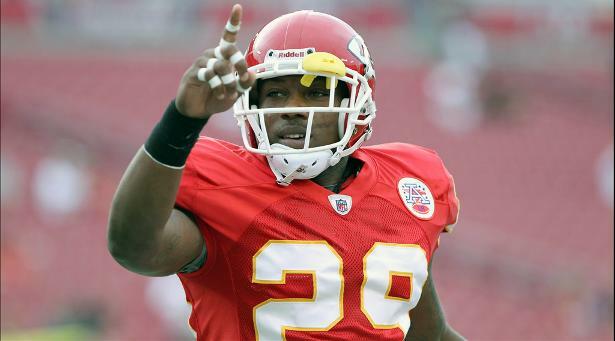 There is a lot of optimism that Chiefs veteran safety Eric Berry will be able to suit up for Sunday’s AFC Championship game against the Patriots according Michael David Smith of Pro Football Talk.com. Head coach Andy Reid said Thursday that Berry is back to full speed at practice after dealing with a heel injury and looks like the Berry of old. “He looked good out there. I see him out there looking like Eric Berry,” Reid said. It is probably expecting too much for Reid to play up to the standards of the All-Pro he once was considering he has played only 99 snaps since tearing his Achilles in Week 1 of the 2017 season. Just having him on the field against Tom Brady and company, however, should provide a huge emotional lift for the Chiefs and their fans as they try to earn a Super Bowl ring for the first time since 1970.